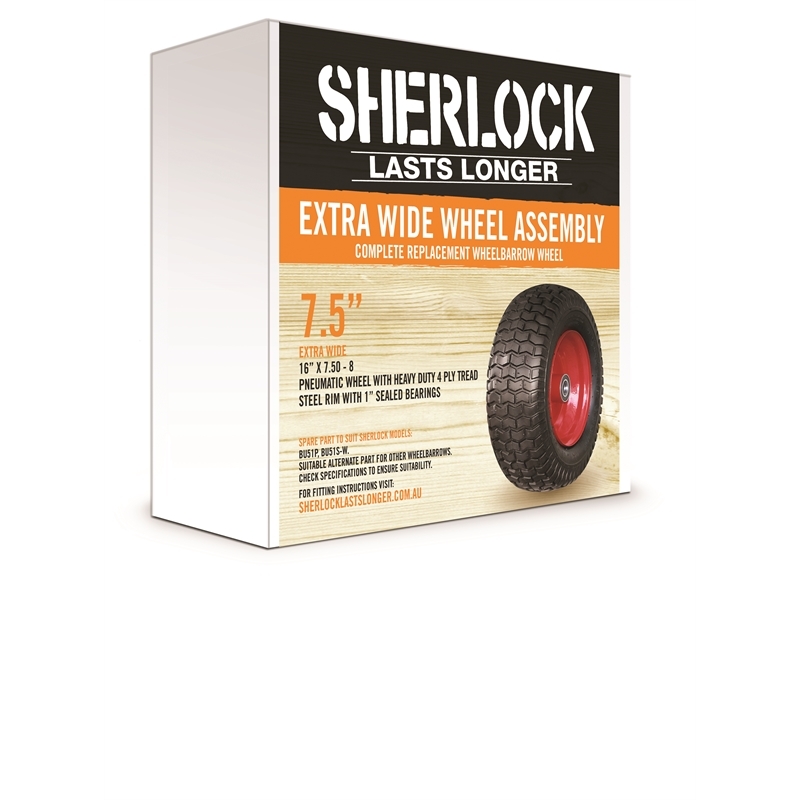 Complete and easy replacement wheelbarrow wheel. 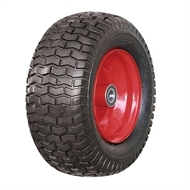 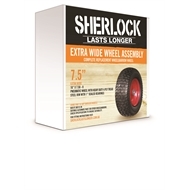 Extra Wide 16”x 7.5” size pneumatic wheel for added stability with heavy loads. 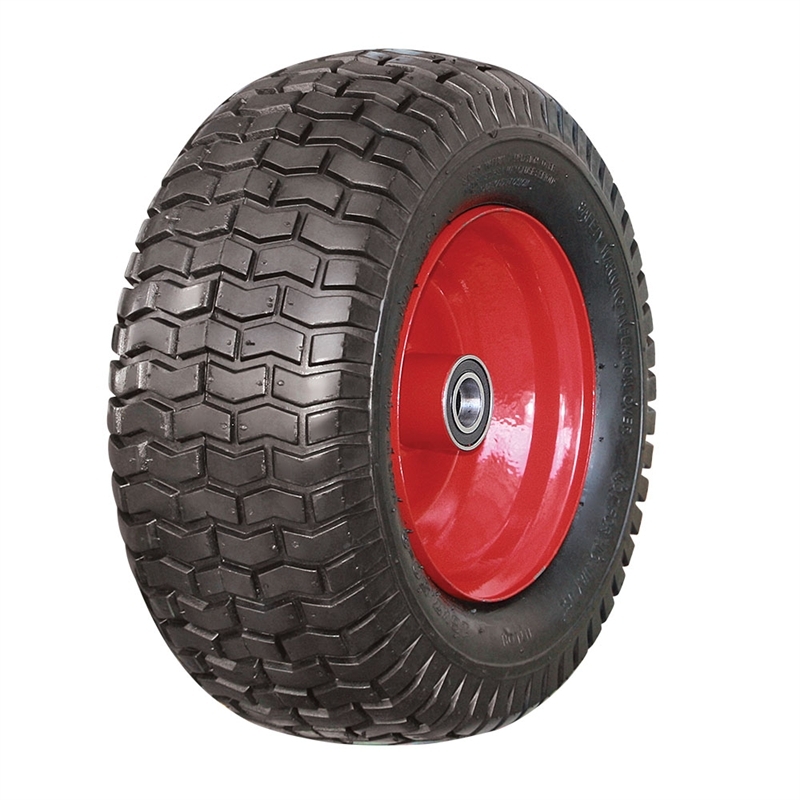 Pneumatic tyre and tube easily rolls over stones/obstacles and absorbs shocks and vibrations.